Totaling 22 hectares spread over 30 different plots; Clos de l’Elu is located near the village of Chaume, famous for its sweet style of botrytized Chenin Blanc. Clos de l’Elu was purchased in 2008 by Thomas Carsin, an agricultural engineer who worked in various cellars all around the world and Grégoire du Bouëxic, an entrepreneur who was equally passionate about wine. 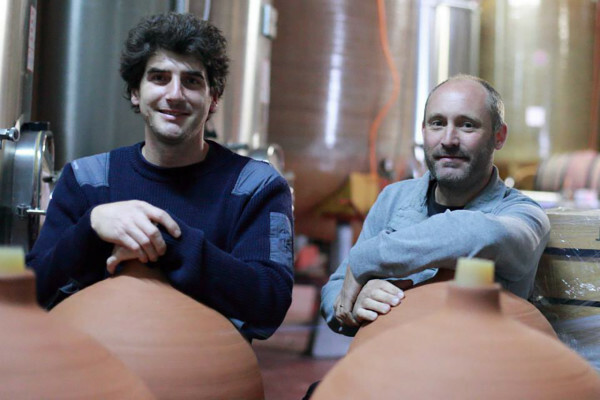 Thomas farms Clos de l’Elu organically with continuing experiments with biodynamics. 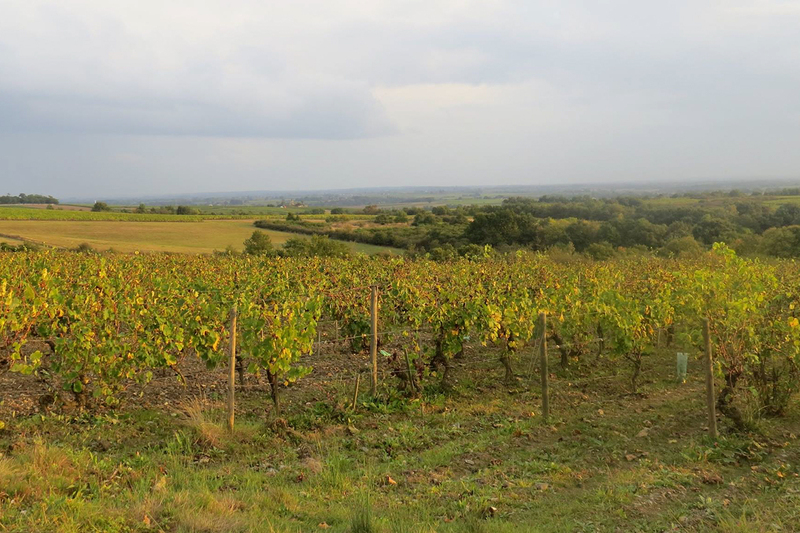 In this warmer and drier part of the Anjou red varieties, such as Cabernet Franc, Gamay and Grolleau are widely cultivated along side the traditional Chenin Blanc. Most of the red wines are whole cluster fermentations. 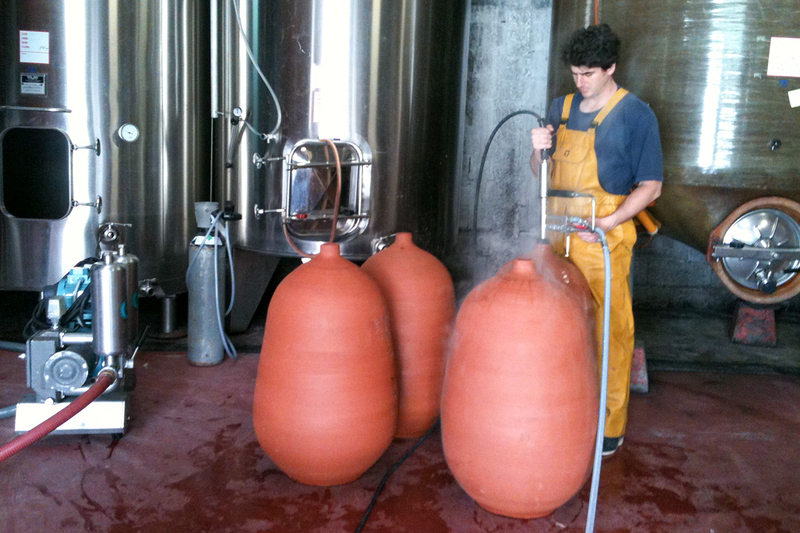 Only natural yeasts are employed, macerations are long and the wines age in tank, barrel or amphorae. Sulfur usage is minimal. 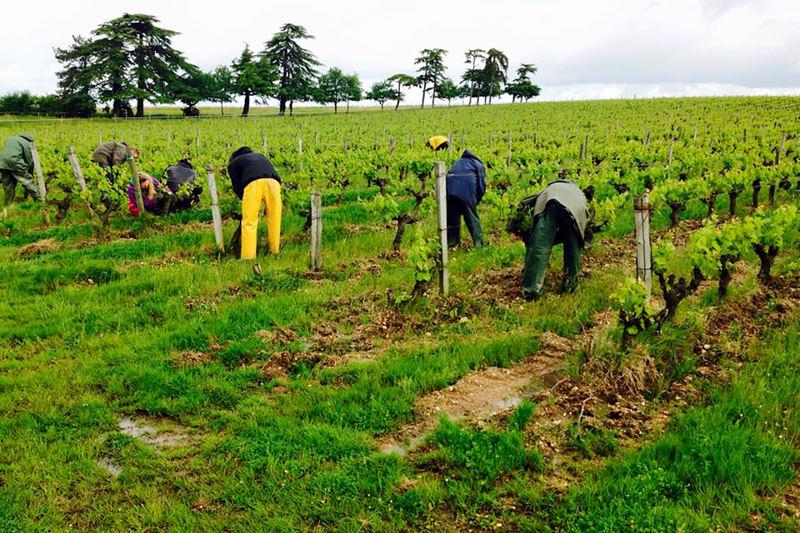 Wines are elaborated with passion to obtain the best expression from the soil. Some grolleau complanted with Cabernet franc on a hot and dry soil to produce a perfumed, rich, soft and fresh wine from Anjou.